The software that will simplify the management of your Orchestra. Rehearsals, tours, concerts and any other appointments are easily visible and organisable. 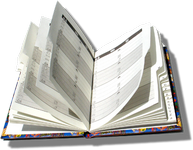 Greatly reduce unnecessary paperwork. 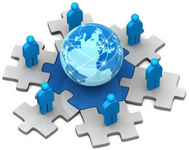 All information is automatically saved and catalogued in your personal database. 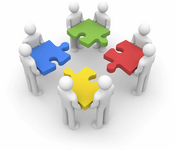 Enables you to create and manage different groups, simplifying and speeding up internal and external communications. You can work wherever you are, using any device or computer. 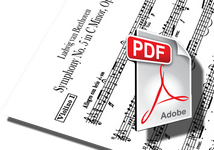 Music scores can be uploaded, downloaded and indexed by the musicians. 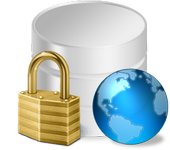 All information and documents are safe in the database. 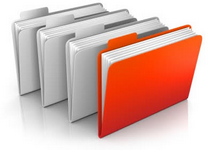 Daily backups are performed to prevent any loss of data.